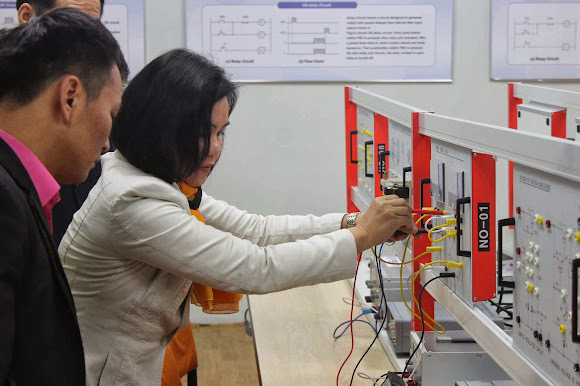 With its APACC accreditation expiring in 2013, the Institute of Technology continues to strive in providing quality TVET by submitting itself to an APACC reaccreditation process. A team of APACC accreditors, led by CPSC Faculty Specialist Dr. Godelyn Hisole went to the Institute of Technology for a two-day on-site revisit from November 11 – 12, 2013, to assess if the school had conformed to the recommendations during the first visit, and validate the institute’s compliance to APACC standards. Apart from Dr. Hisole, other APACC accreditors were Dr. Luvsandorj Tsogdov of University of Education and Prof. Chuluuntsetseg Dagvadorj. Members of the faculty and staff, including officials of the Institute of Technology led by its Director, Dr. Baasanjav Baramsai, actively participated in this quality-driven activity. 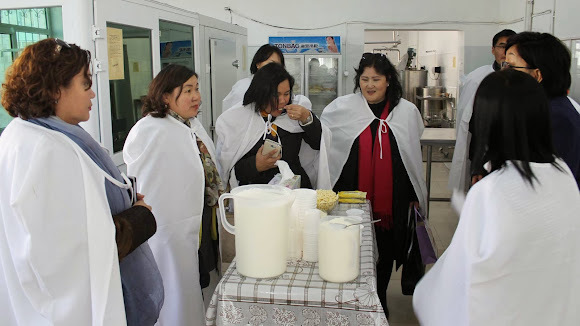 The Institute of Technology (formerly Food Technology College), located in Ulaanbaatar City, Mongolia, was initially established as the Technical and Vocational School of Food Production in 1965, with the intention to train highly skilled professionals in meat, milk, bakery, confectionary, flour and pastry production. 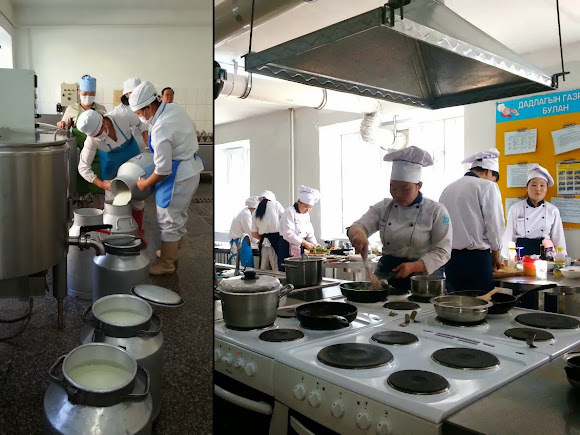 In 1998, the school started to offer Bachelor’s degree courses in Food Processing Technology and Catering Service Technology. In 2000, the school was renamed as the Food Technology College to signify an increasing focus on advanced technological and scientific research. In 2006, it began to offer Master’s degree courses in Food Processing Technology and eventually changed into its current name since 2011. In the same year, the school earned its Bronze level APACC accreditation. The Institute of Technology was reassessed against the 7 APACC accreditation criteria – Governance and Management; Teaching and Learning; Faculty and Staff; Research and Development; Extension, Consultancy, and Linkages; Resources, and Support to Students. Results of the on-site revisit will be forwarded to the school after thorough deliberation by the APACC Board.